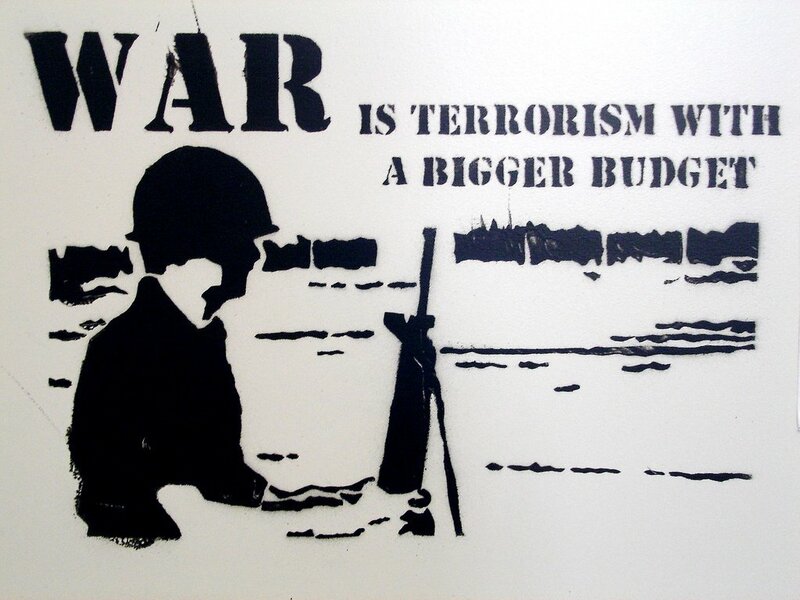 Even as it currently is, the amount is the highest in constant dollars (pegged at any given year’s dollar and adjusted for inflation) since 1945, the final year of the Second World War. With recent U.S. census figures at 308 million, next year the Pentagon will spend $2,354 for every citizen of the country at the $725 billion price tag alone. Last year’s Pentagon budget, by way of comparison, was $680 billion, a base budget of $533.8 billion and the remainder for operations in Afghanistan and Iraq. 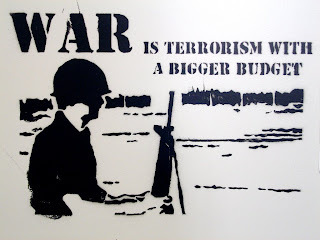 In July of this year Congress approved the 2010 Supplemental Appropriations Act which contained an additional $37 billion for the wars in Afghanistan and Iraq. The above-cited Carl Conetta stated at the beginning of this year that the 2011 Pentagon budget will mark a milestone in that “the inflation-adjusted rise in spending since 1998 will probably exceed 100% in real terms by the end of the fiscal year. The U.S. share of global military spending grew from 28 percent during the Cold War to 41 percent by 2006 and that of North Atlantic Treaty Organization member states, including the U.S., from 49 percent to 70 percent in the same period. Contrariwise, the “group of potential adversary and competitor states has gone from claiming a 42% share to just 16% in 2006. “Had Ronald Reagan – who is generally regarded a hawkish president – wanted to achieve in the 1980s the ratio between US and adversary spending that existed in 2006, he would have had to quadruple his defense budgets. “And, of course, since 2006, the US defense budget has not receded, but instead grown by another 20% in real terms. The defense authorization bill passed on December 22, despite its monumental and unprecedented size, has been routinely described in the American press as stripped-down, scaled-down and pared-down because an arms manufacturer or two, their lobbyists and obedient congresspersons didn’t get every new defense contract and weapons project they desired three days before Christmas. The December 22 vote in the House was, as Associated Press accurately described it, conducted without debate or discussion – and “without major restrictions on the conduct of operations” – particularly in regards to the $158.7 billion for the military operations in Afghanistan and Iraq, $75 million to train and equip the armed forces of Yemen for the counterinsurgency campaign in that country and $205 million more to fund Israel’s Iron Dome missile shield. Aside from voting for the repeal of the “don’t ask, don’t tell” policy as a stand-alone measure, excising an amendment to allow abortions to be performed on military bases, and refusing reparations to victims of the World War Two Japanese occupation of the U.S. Pacific territory of Guam (apparently $100 million for the purpose was considered excessive in the $725 billion authorization), there was no meaningful dissent in either house of Congress. Increasing the U.S. war budget to the highest level it’s been since the largest and deadliest war in history while no nation or group of nations poses a serious threat to the country, and to a degree where it effectively exceeds the defense spending of the rest of the world combined, is all in the proper order of things for the world’s sole military superpower.